EU: What it is and what it does? 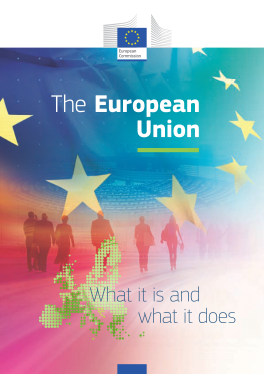 The European Union: What is it and what it does? Bu raporu daha önce indirmiştiniz !